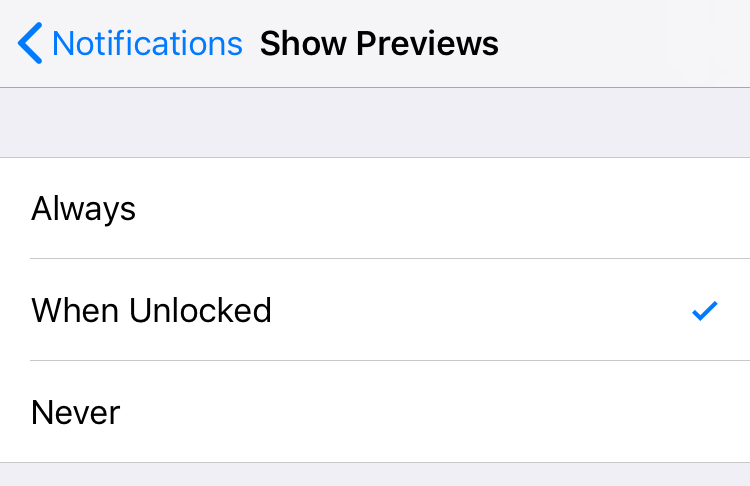 Thanks for reading Hide Notification previews on iPhone iOS Lock Screen. Please share...! 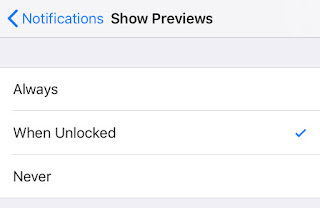 0 Comment for "Hide Notification previews on iPhone iOS Lock Screen"